Unlike most of the years at CES, this year was different and displayed a pool of innovative and advanced technology. While over the years we have seen an up gradation in the styles, models and technical advancements in terms of gadgets, this year was a step ahead, with some very significant and innovations taking the center stage. LG’S Roll- Up LED TV is not just a high-end TV but a TV that defines the class. It is named Roll-up as it surfaces from a box like magic and once you are done watching, it returns back to the box giving it all a magical feel. Further, it can be minimized to –‘line view’, and can deliver varied content. Although the TV comes with an integrated speaker system but LG has taken a step ahead by giving a heads up to WiSA this year, which stands for wireless surround sound. This 65 inch 4K OLED Type R is a beauty and a beast. 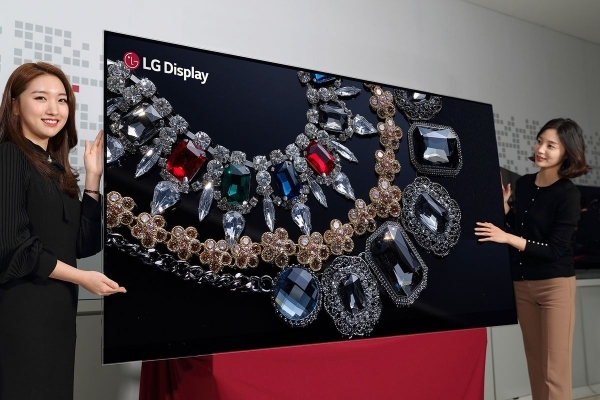 The biggest TV of the season was the 219-inch SAMSUNG Micro LED. By Micro LED it is meant that the TV has no backlight. It is capable of delivering true black levels, by using only Red, Green, and Blue pixels and at the same time is extremely bright and colorful. This unique model is a modular system, so the design is such that it can be assembled in any size or shape. 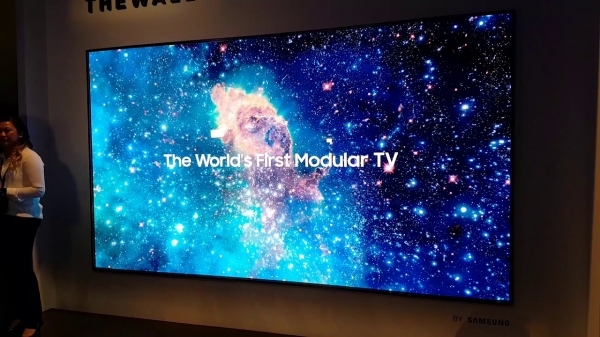 But originally this Samsung TV comes in a 75-inch variant, which is the biggest so far and has indeed has surprised many. The stunning 88-inch 8K OLED by LG is huge and charming, if I may say. The picture quality of this TV is profound, rich, and stimulating. 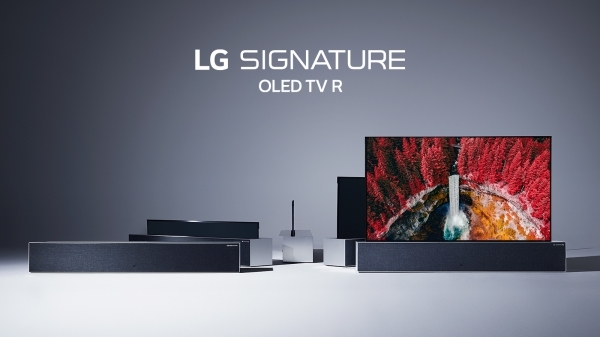 Also LG, like all other big manufacturers, is sustaining Apple AirPlay 2, making it possible for you to play your iTunes movies, shows, and music in the TV using an iOS device or Mac. The Samsung 98-inch 8K QLED TV is big and superbly designed in terms of both user experience and an artistic viewpoint. The TV has an A.I. upscaling system to ensure that any content you watch, from varied sources, appears amazing at 8K resolution. Samsung has made significant upgrades from no-gap wall mount to its source detection, the one-connect box and one-connect cable. This TV is a better and bigger version of what we call innovation and living. 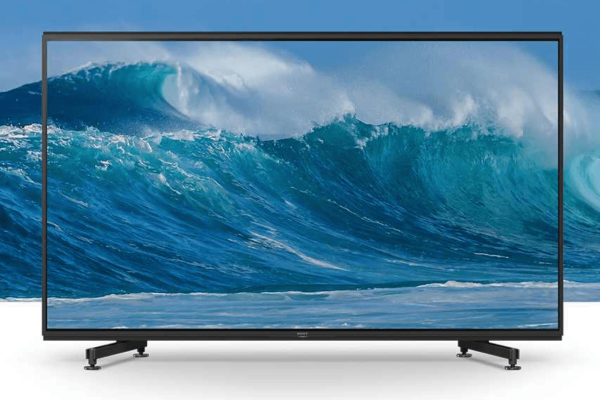 This one is a looker with its 98-inch 8K LED display and clean and high-quality images. This version of Sony TV has upscaled itself and the quality of artifacts with the streaming content appears smooth, even though the TV size is huge. 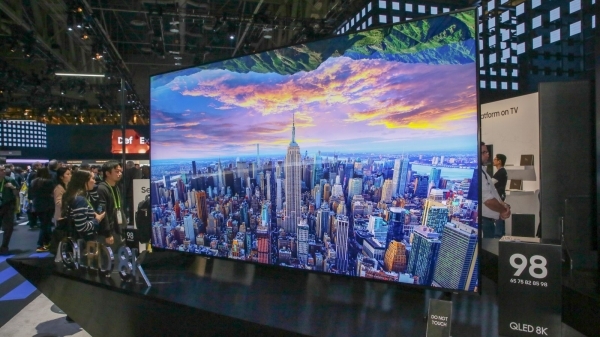 Sony will be launching some more 8K models this year, but this 98-inch TV is the one that stole the hearts of many at the show and we hope Sony continues to upgrade its technology even more.